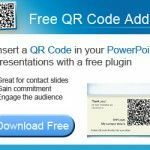 This QR Code Addin for PowerPoint helps you to embed QR Code in your PowerPoint slides. You can use this QR Code Addin to generate a QR Code for your contact slide or to be used in many other creative ways. Did you know that using QR Code (Quick Response codes) in your slides you can engage your audience and gain extra commitment? 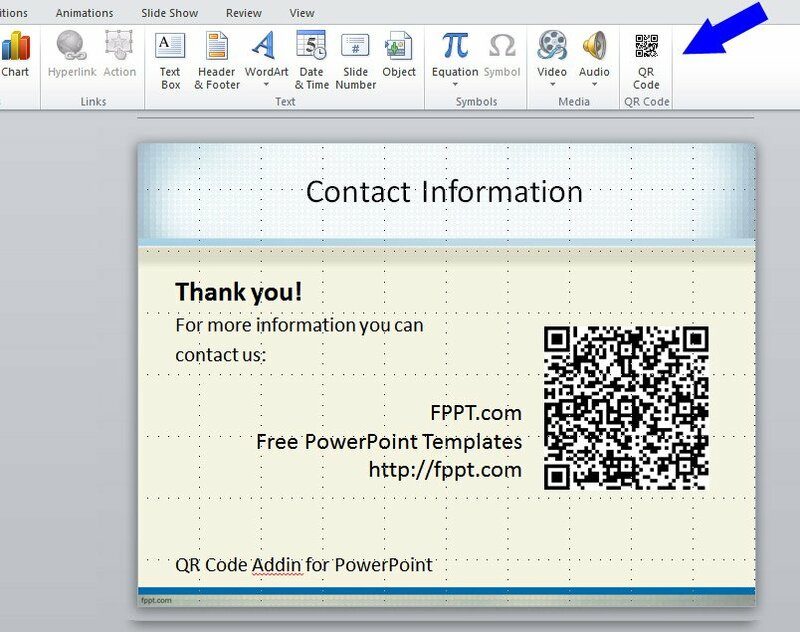 You can use this free addin for PowerPoint to generate a QR Code and embed it in your contact slides (with your contact information), product references and more. 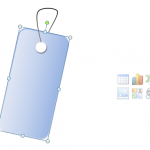 The QR Code can embed virtually any data, but this addin will help you to generate a SMS QR Code, a web address QR Code, a vCard QR Code (for contact information) or any other free data that you want to add to your slide. Once installed, a new Insert QR Code button is added to the Insert ribbon. You need to click on that button in order to open the QR Code Dialog. Choose the type of QR Code information that you want to embed into the slide. 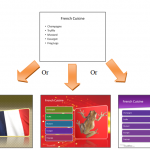 For example you can create a web address, a vCard, a phone number, a SMS message, or any other text data. Once ready, click on Insert and a new QR Code will be generated for you. 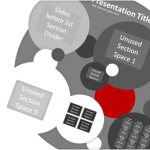 How to use the QR Code Addin for PowerPoint? First you’d need to download the addin installer. This installer is free but supported with advertising. If you need to use this addin in your company we can sell you a paid license (no ads) – Contact Us for more information.